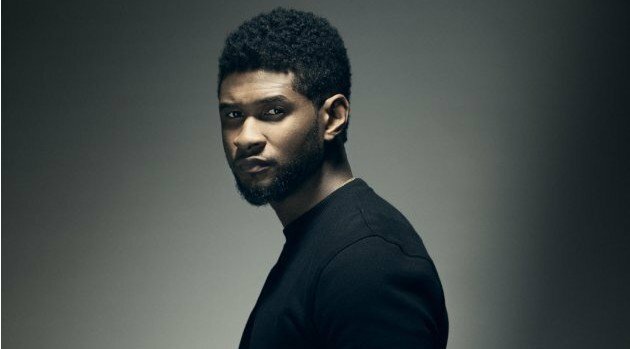 Usher is coming to a city near you. The singer has revealed the first eight cities for his upcoming The UR Experience tour. According to his official website, fans can expect Ursh to make stops in New York, Atlantic City, Chicago, Toronto, Orlando, New Orleans, Dallas, Los Angeles and Seattle. The crooner announced on Twitter on Tuesday that he will reveal the second batch of dates very soon. The upcoming trek will support his eighth studio album, rumored to be titled UR, a title that may have been leaked in a Honey Nut Cheerios commercial.